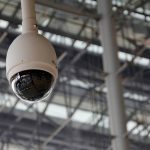 What Are The Perks of Installing A Security Camera Inside the House? 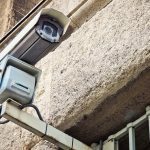 Home/Design, Latest Posts, Lifestyle, Technology, Travel/What Are The Perks of Installing A Security Camera Inside the House? Technology today is becoming advanced for security cameras. They now come in different shapes and sizes. There are many options to choose from depending on your needs. 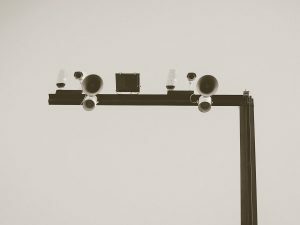 If you think that it is only businesses that benefit from security cameras, think again. Today, it is becoming common for residential homes to have a security camera both outside and inside the house. There are a lot of homes today that are using security cameras inside their home. If you are a parent, this is a good idea. There are many perks that you can get from having your very own security camera inside your home. One, you can actually monitor everything that is happening especially if you are not at home always. This is also a good idea for parents in order for them to have peace of mind. If you are not sure what’s happening to your child when they stay with a babysitter? Another benefit of using a security camera inside the home is that it prevents crime from happening. Even if a burglar gets into the property, seeing cameras will definitely make them hesitate to still continue with their plan. Copyright 2019. SAVIN-NY Security. All rights reserved.